Can blocked ads be replaced by a custom image or other URL? Discussion in 'Discussion (AdGuard for Android)' started by Pookie, Sep 30, 2018. I'm just wondering if there's a way to make these blocked ads look better since this is pretty ugly to see all over websites. Could I make a custom, local HTML file that's maybe just a light gray box or something similar and have all blocked ads appear with this? Or something similar? Can you paste the link for the website you're seeing this one? This happens via the Google News app, not on standard websites. So this is essentially the built-in-app browser (assuming it's based on Chrome), though I've seen similar types of things in other apps as well. 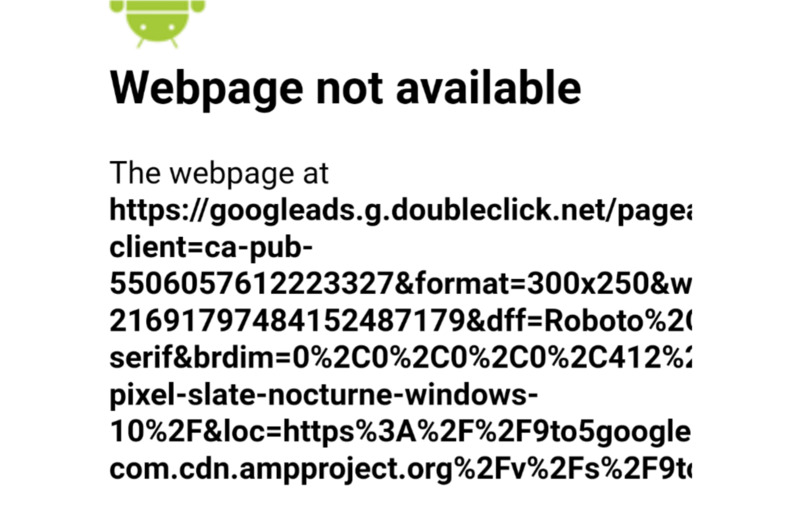 I don't see this issue on AdGuard 3.0 on Android. Have you tested Google News without AdGuard activated? I'm on Adguard 2.12. Has 3.0 been officially released? It is currently out as a nightly, however when I viewed your issue the first time, I was on 2.12. Well I'm happy to try this on 3.0 but I think it's still going to be there. The devs said they'd try to include an ad replacement feature post 3.0.